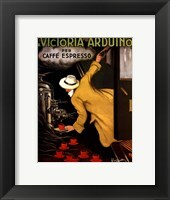 Vintage kitchen artwork opens the doors to a world of possibilities, colors, ideas, and choices when updating the look of your kitchen. 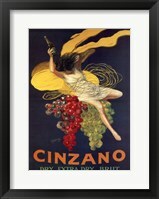 Vintage posters for kitchen walls are not a new concept, they are vintage after all, but there are many ways to use vintage art in the kitchen to create trendy looks that are delicious and sophisticated. 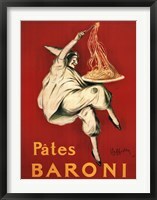 Vintage art can be used to complement an existing design style in your kitchen. 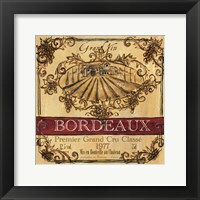 For example, if you have a French them that needs updating, you might choose vintage wine art from France or vintage champagne advertisements. 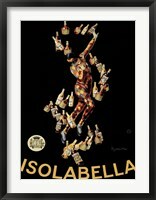 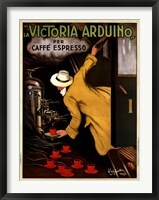 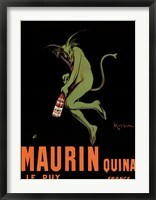 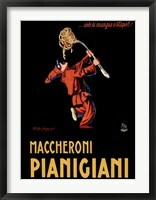 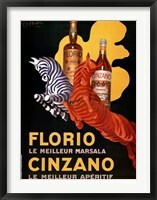 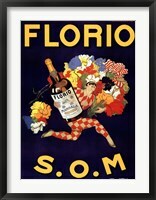 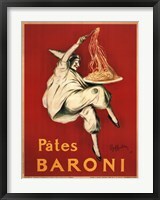 And if your kitchen has a Tuscan or Italian theme, you might want to try some vintage pasta posters. 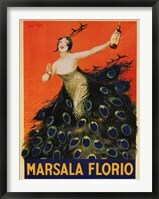 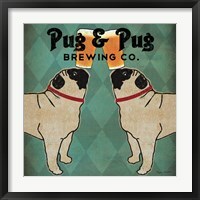 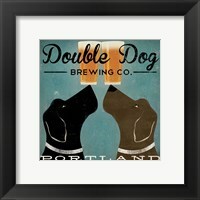 For a young couple decorating their first kitchen, vintage beer ads from around the world are a fun decorating idea. 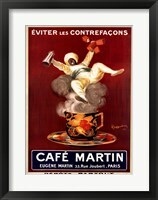 Vintage art for kitchen decorating comes in all the brightest and boldest colors in the rainbow. 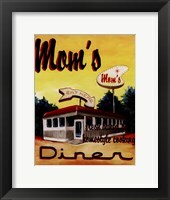 When decorating with vintage kitchen artwork you may decide to go all the way with those colors and choose a bright color for your walls, dishes and other kitchen décor. 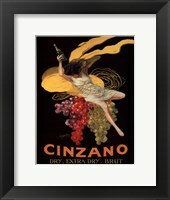 This will create a festive feel perfect for celebrating or a weekday family dinner. 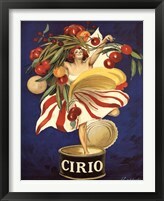 In a kitchen with more neutral colors for walls, the bright colors of vintage art will pop and really make a statement. 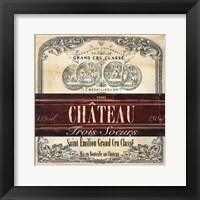 Choosing one piece of oversized vintage art can create a focal point while representing one of your favorite foods, drinks or cultures. 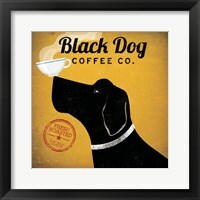 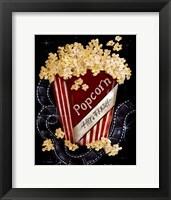 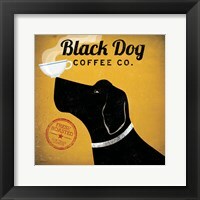 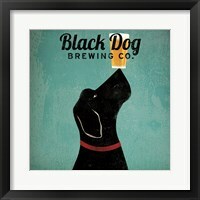 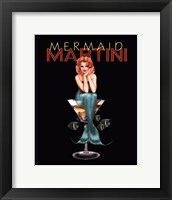 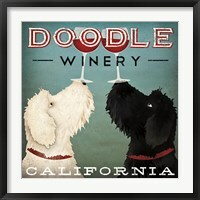 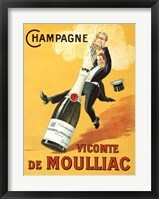 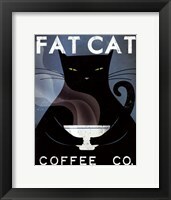 A thick black frame is a popular choice for framing oversized vintage art and making it stand out in your kitchen.